The module frames are done. John Drye helped me move them to the basement where I will continue to work on them. The garage is back to being a car storage room. It's a tight squeeze, but they do fit in my basement. John posed by the modules at the lower height. We then changed the the module height to 50 inches. The higher elevation allows me to push my portable Craftsman cart under the modules. Note that the plywood surface is the street level. The tracks will be on an elevated stone viaduct abut 3.75 inches above the plywood surface. Then I cut some foam core to mock up the main structure on the right side module, which will be a brick warehouse. The warehouse will be 24 inches along the track, while the back side angles for about 34 inches. I will have to truncate it to fit on the module. This was a crazy busy weekend. My wife has commented that since I retired I am actually getting less sleep than when I was working. I think she is right. Now that's a wood shop - Colonial Hardwoods, Springfield VA. The weekend actually started on Wednesday when I bought a car load of plywood at Colonial Hardwood, in Springfield, Va. 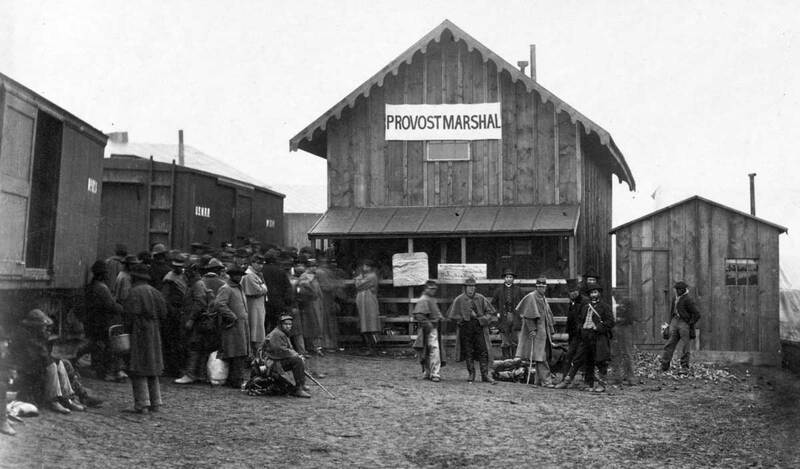 This is a specialty lumber yard with a complete wood shop. I bought a total of 8 sheets of 5x5 Baltic Birch plywood. They ripped the 3/4 inch thick sheets into over 100 pieces of 1.5 inch and 3 inch wide by 60 inch long strips, and the ¼ inch into 8 plywood tops. These would be used to build modules for Marty McGuirk, John Drye and myself. The excess wood would be used in constructing Marty's home layout. Marty's module is a interim project. He will be building a module to go along with the two that I am building for my book. John Drye is also building some modules, but these are a stand alone project that he wants to do. All these modules will be in HO scale and share a PRR theme, though JD's are not in the same locale as the other three. Since the lumber yard used a panel saw to cut the strips, I did some checking at home to make sure all long edges of the strips were parallel. As the cutting progresses, the panel stock got smaller, so the chance for the panel tilting out of square was greater. Turns out that only 5 of the strips were off from about a 1/8 to ¼ inch. I trimmed these using my track saw. Friday evening Michael Spoor visited and he helped me build the first module base. It was 30 by 60 inches. Then, a diversion on Saturday. I spent most of the afternoon and evening helping a high school student build a trebuchet model for a science class. He did much of the work under my guidance. He did not have much experience with tools, so it was a good learning experience for him. And yes, we did get it to work, though it might not set any records. I also cut some parts on the laser for a custom structure. completed frames to the left bottom of the image. On Sunday Marty and JD arrived and we had a extended work session. We built 4 more bases and added legs to the first. We couldn't do all the legs as we didn't have the necessary hardware. We assembled the frames with different techniques. The first was to build a square frame with cross members and then attach the top. The second method was to build the frame directly to the plywood top once we insured that the top was square and the proper length. The latter was a bit easier to do. I'll be covering the building techniques in my next book. On Sunday evening my mom made for us dinner including a delicious blueberry pie. The recent episodes where operators were poling cars on my railroad convinced me that I needed to do something about the extended links on my locos. Up to now, I had a rule in the operator's instructions that prohibited the use of the extended links. However, the USMRR Aquia Line, and railroads in general in this era, used the extended links on the pilot beams routinely for switching. To be true to prototype, I needed to have operating extended links on the front pilots. 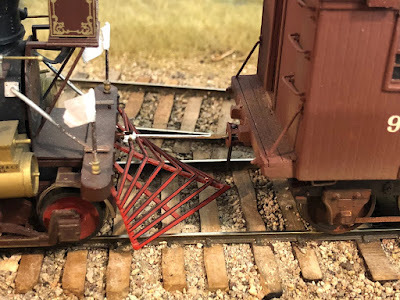 The problem with my model locos is that the extended links did not swing left and right enough to operate reliably on my railroad. 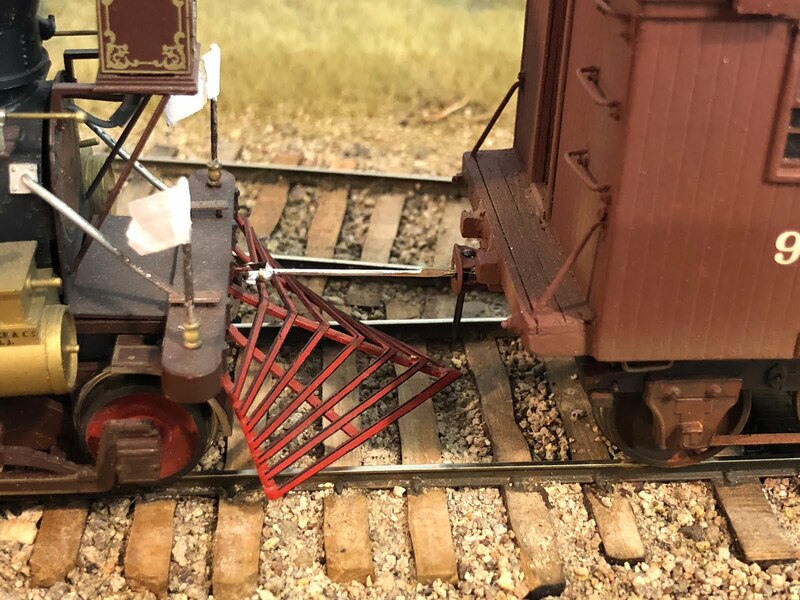 The clevis and pintle of the stock models were true scale size. While they looked great they didn't allow reliable operation. Furthermore, the link of Fury had disappeared. So that was the first modified link I built. I used a piece of 0.032 inch phosphor bronze rod with parts made from 0.010 inch stainless steel parts left over from one of my photo etched frets. I was able to use the existing pintle on the pilot beam, I just had to drill out the existing hole to accept a .015 inch phosphor bronze rod. The design gave me adequate left and right swing. On Haupt, and Whiton I was able to use the existing links. 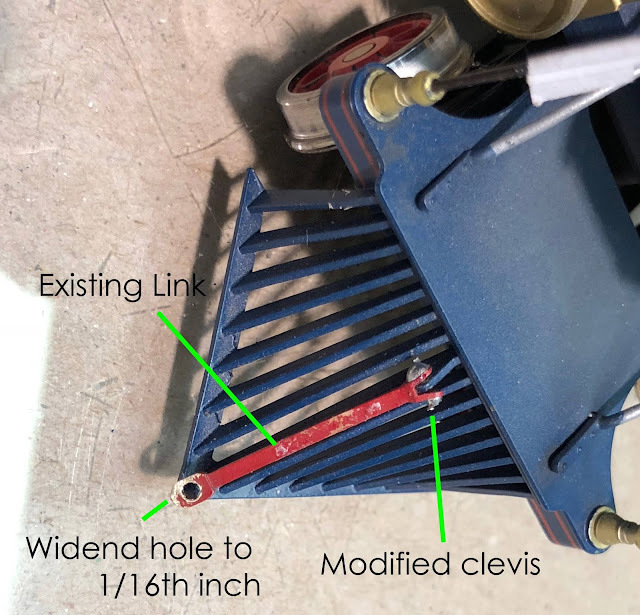 I just had to modify the hole for the coupler pin by drilling it with a 1/16th inch bit and I drilled out the pintle and clevis to accept the 0.015 inch rod. On McCallum, the clevis had a different design. All I had to do was bend the clevis jaws by using my fingers to achieve adequate swing. The video above shows the new extended links in operation. These new links will improve the operational flexibility on my layout allowing operators to switch from both ends of the engines. This will also make the layout operate in a more prototypical manner. The only caveat will be when pushing long cuts of cars off the nose. We will have to do more testing to find the limit, but initial tests show 6 cars is not a problem. 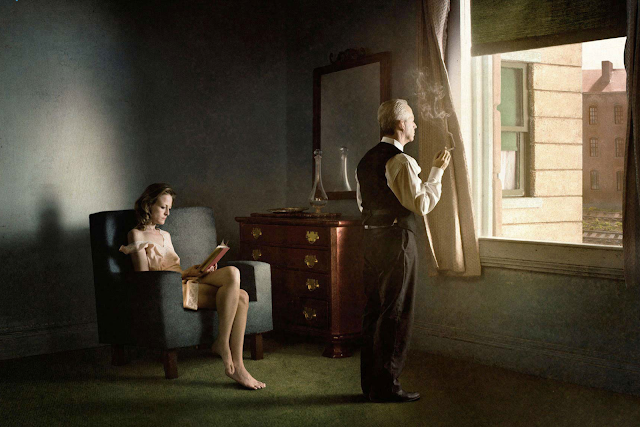 I recently came across the work of photographer Richard Tuschman. He did a series of photos that were inspired by American Artist Edward Hopper. 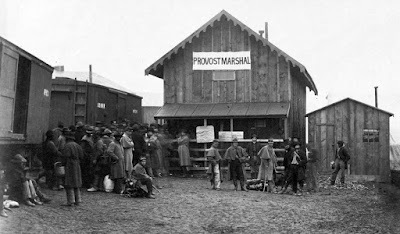 Here you can compare Tuschman's photo to Hopper's original "Hotel by a Railroad." 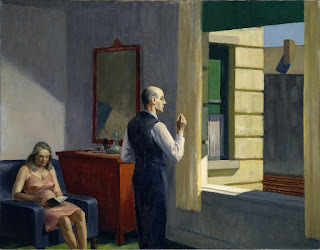 I like Hopper's work. It has is what I call near photo realism, but usually spare and stark. He really focused on painting sunlight and shadow. 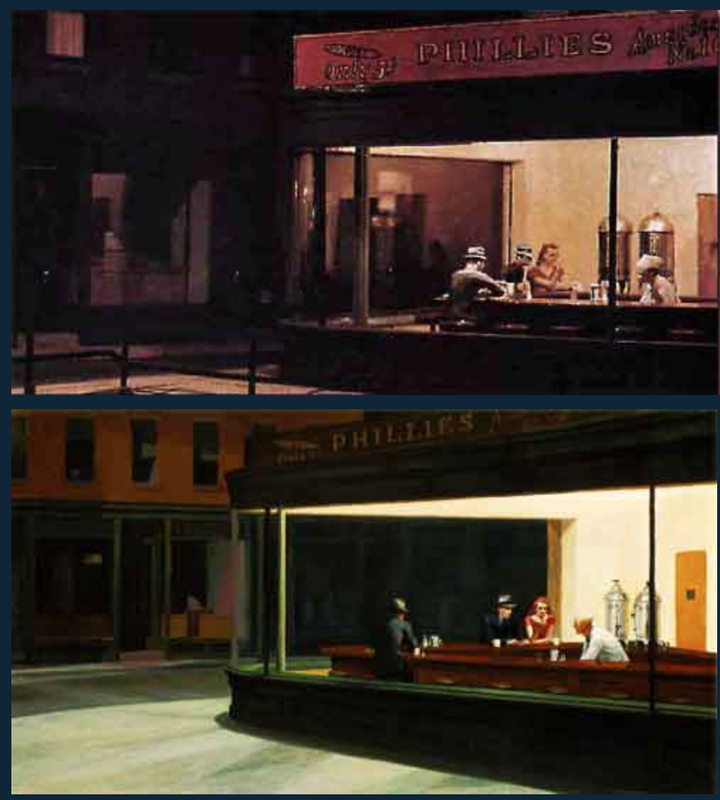 Tuschman's photos capture Hopper's style especially the use of light. I find it interesting that Tuschman uses doll house miniatures in creating some of his work. I recommend you take a look at his website (the link is here and above). His work with dollhouses is also intriguing. See his website for more. Armstrong's model above and Hopper's painting below. Hopper has inspired many model railroaders to recreate his scenes. It's understandable since Hopper painted many images that had a railroad theme or included a railroad as part of the composition. Perhaps the most famous modeler inspired by Hopper was the late John Armstrong, who built a O scale model of the cafe depicted in Hoppers "Nighthawks" painting. To get the best comparison between Armstrong's model and painting, one needed to make sure the lights in the cafe model were on while the room lights were off. 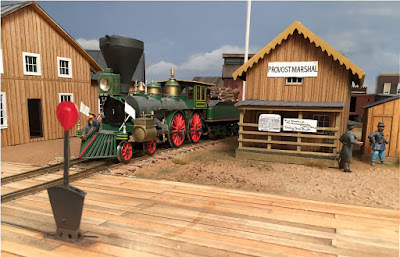 A casual visitor to the layout could not get the right lighting in a snapshot. Another great example of painting inspiring a model railroad is John Ott's "9:45 Accommodation." 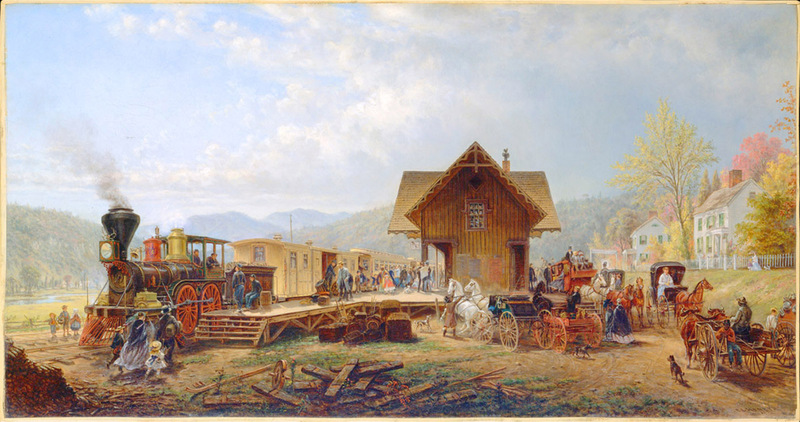 In this case, Ott's specific objective was to replicate a E.L. Henry's 1867 painting. Check out his website to see how well he did. You'll be amazed. In my Aquia line layout, I've been using prototype photos as inspiration. Once I get the layout more complete, perhaps I will go back and try to replicate some scenes from famous paintings. Winslow Homer has several potential scenes that could be inspiration. 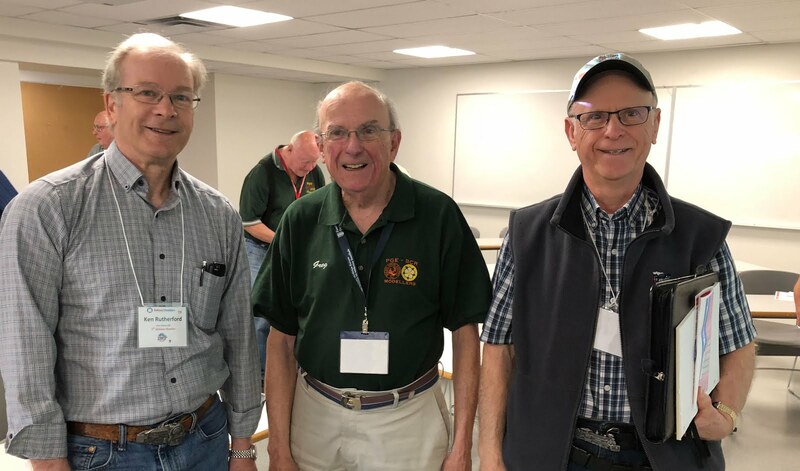 We are back home after a week in British Columbia that included attending the 2018 Railway Modelers Meet of British Columbia. The meet was a lot of fun. We managed to add in some golf, gardens, hiking, and rail fanning around the meet. 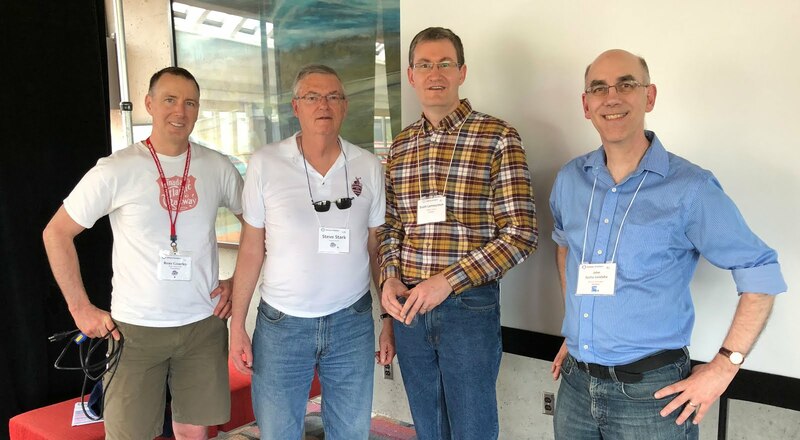 For a video summary of the whole week see this link. Our trip started with a ferry ride to Vancouver island where we stayed in beautiful Victoria. 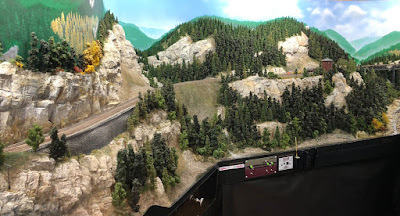 After a few days on Vancouver Island, we returned to Vancouver to operate on Mark Dance's N scale Columbia and Western layout. Due to a hiccup at the hotel, we arrived a bit late to the op session. Thus, I was assigned the task of switching the isolated branch in the mushroom portion of the layout. This branch is served by a car float, and I got to switch it. It was a lot of fun. 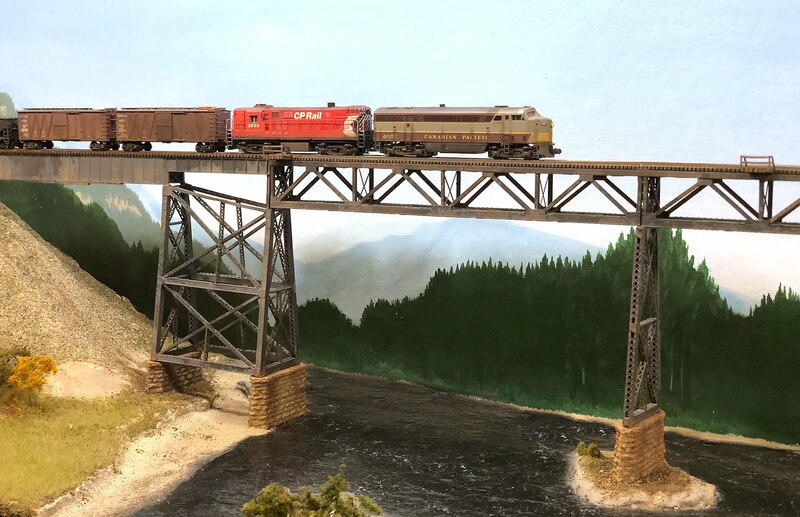 Mark's layout is chock full of interesting ideas and beautiful scenes. 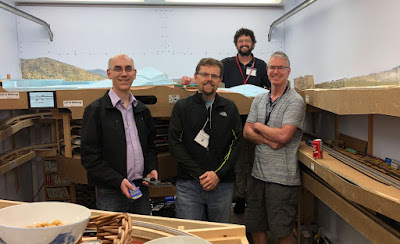 Afterwards we got to visit Gary Hinshaw's N Scale Tehachapi Loop layout and Mike Chandler's freelanced HO scale rocky mountain railroad. 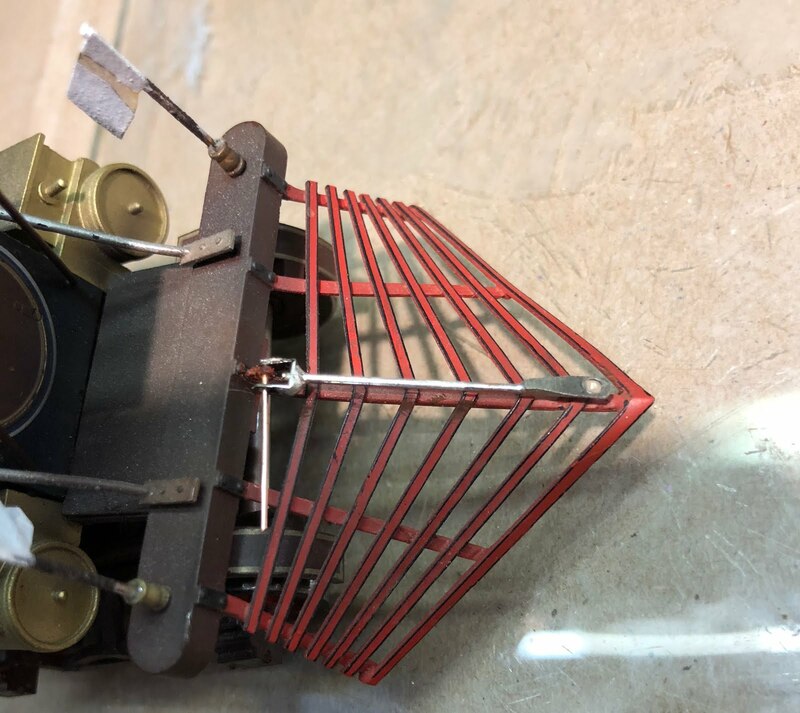 Mike's wiring is just a impressive as the structures and scenery on the layout. There were other layouts open for tours, but we had to skip them to get some rest. For me, the meet kicked off Saturday morning by presenting my clinic "Down to the Sea in Trains" twice in quick succession. The clinics were well attended. I also got to meet several blog readers (see photos), which was a treat. 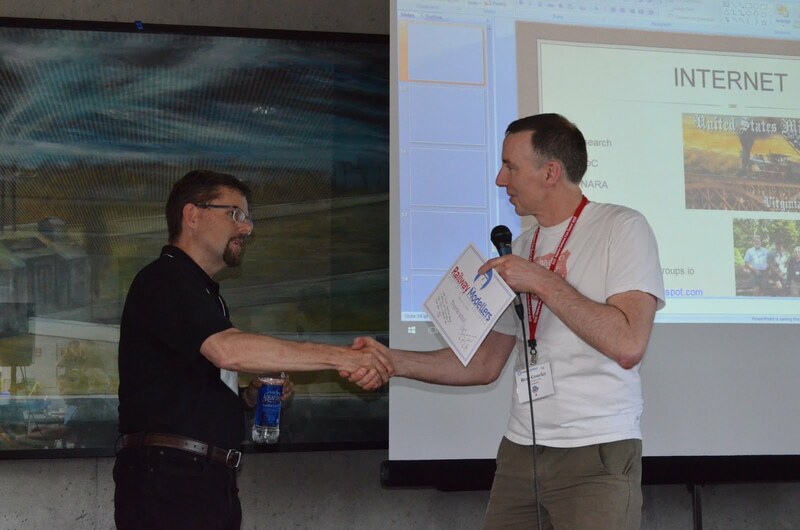 I also attended several excellent talks during the rest of the meet. Scott Lamoureux's talk on how he modeled the Cisco Bridge area of the Fraser River Canyon in N scale really impressed me. His small layout was featured in the May 2017 issue of Model Railroader magazine, however the article focused on the bridge construction and didn't show off much of Scott's incredible scenery work. The layout is not only beautiful to look at, but it depicts the geological features with high fidelity. His layout deserves more coverage in the national hobby press. 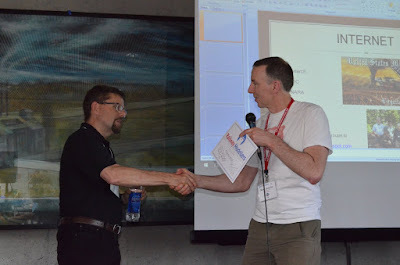 On Sunday I presented the keynote talk on how I am using high-tech techniques to model the 19th century Aquia Line. It was fun to discuss this topic with a group of mostly Canadian citizens. They had a lot of interesting questions. There appeared to be a lot of interest in the Civil War. 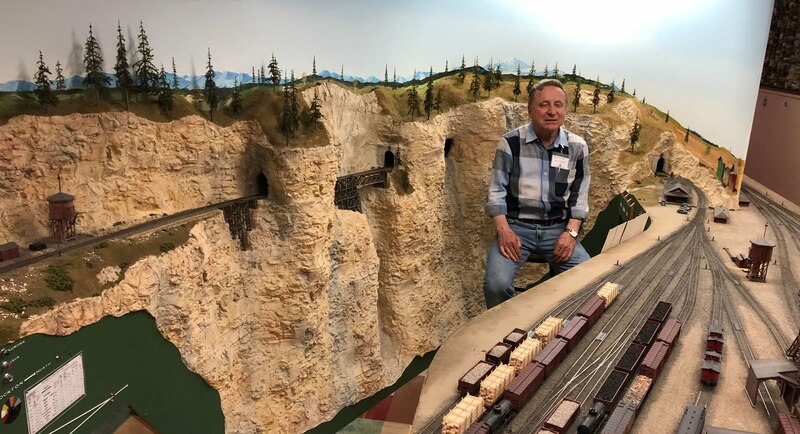 Steve Starke, an N scale modeler who now lives on Vancouver Island, brought an N scale diorama to the meet. 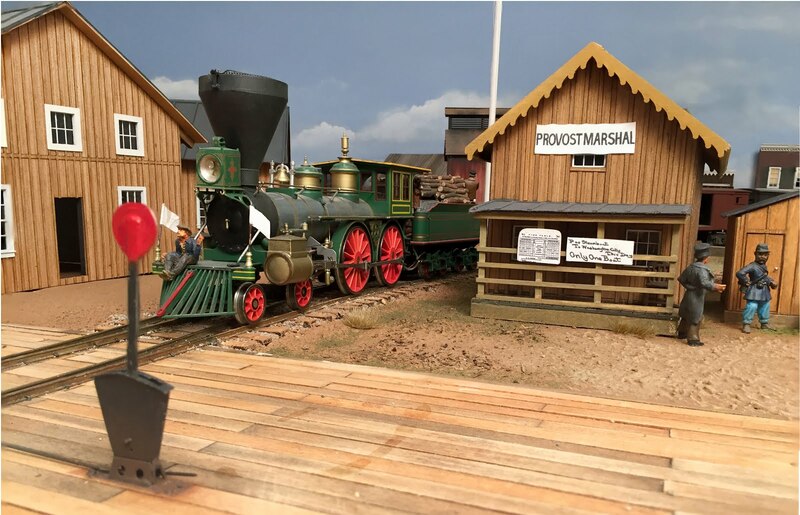 He also plans to add a civil war scene to his N scale layout. The model room had a nice display of models, including Steve's diorama and a cool model of a rail ferry.